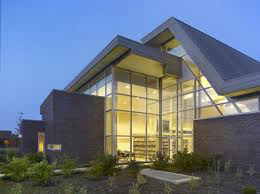 Our genealogical collection is located in the Isabel Campbell Room of the Grande Prairie Public Library. Materials benefit every historical enthusiast from professional researchers to curiosity seekers. 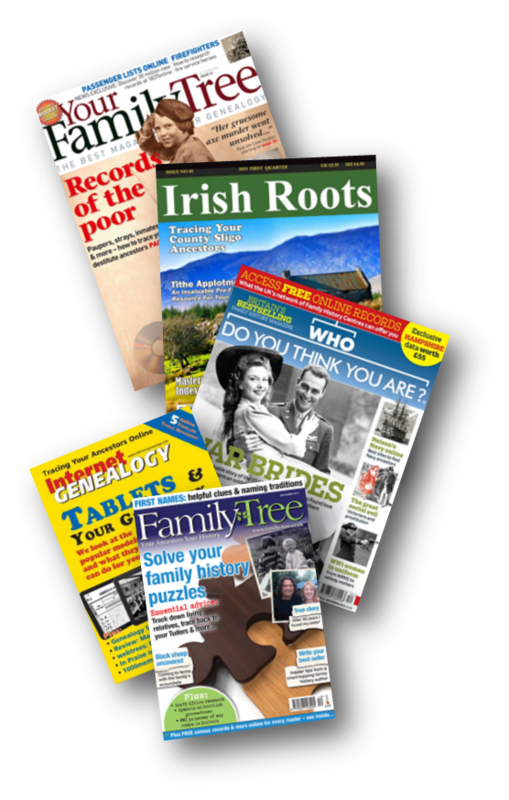 Our acquisitions consist of books, microfilms, and periodicals from over 40 genealogical societies plus continuing subscriptions to seven commercial magazines. Depending upon the collection material, some items can be borrowed, whereas others must be used in the library. Our holdings and the public library’s local history collection can be found on the TRACpac › (The Regional Automation Consortium) website. In partnership with several other library systems, viewers can search a combined catalogue with millions of books, periodicals and other material. The public are encouraged to join us and explore our entire collection found in the Isabel Campbell Room at the Grande Prairie Public Library, #101, 9839 – 103 Avenue, Grande Prairie during operational hours. We would love to help you! 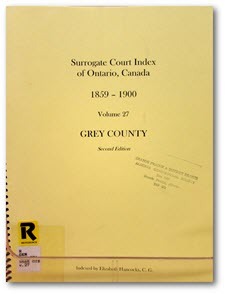 The number of the microfilm and will is given. Order the microfilm through your public library, and review on the microfilm reader.